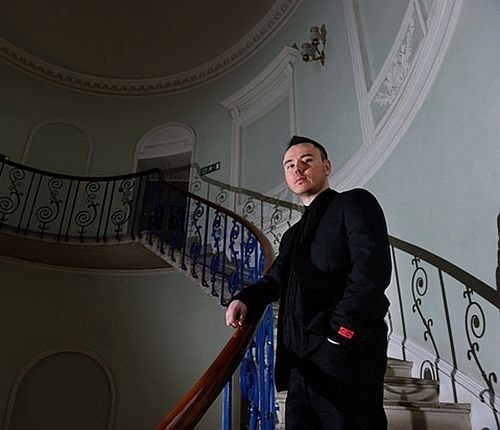 In exchange for the remix of Tensnake’s Love Sublime by London based Disco breakout star Duke Dumont, the German Housemeister has in turn’s performed reMix duties on Dumont’s forthcoming new single I Got U. The track features Jax Jones on vocals and has been making some serious waves since it premièred in December. Tensnake gives it a serious House workout. We can imagine this one being big over the summer, over festival season. It’s got that big, hypnotic, crowd pleasing House sound. Bass heavy and relentless whilst still keeping the original’s groove. A robotic funk jam, riding on a monster synth bass and a Chicago beat. Just the kind of tune to loose yourself to in a field somewhere. Duke Dumont’s I Got U is released 16th March.